1996, Total running time 72 Minutes (6 episodes). 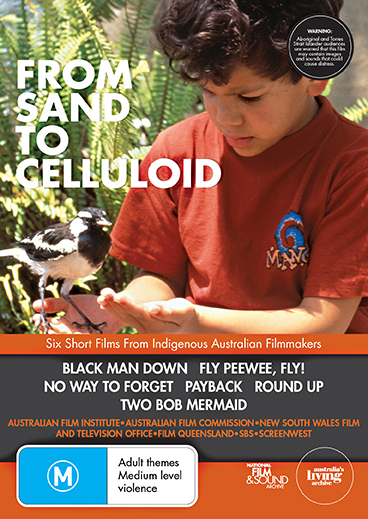 A series of six short films from Indigenous Australian filmmakers. 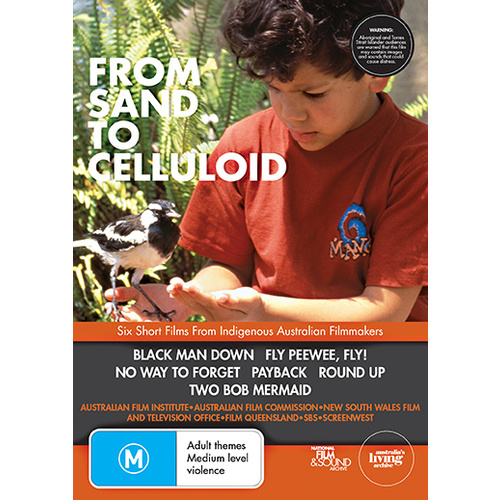 When six-year old Robbie takes up residence in his favourite tree to be with his friend the Peewee bird, his family is forced to see the world from his point of view. 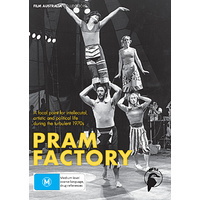 Based on Richard Frankland’s experiences as a Field Officer during the Royal Commission into Aboriginal Deaths in Custody. “The deaths still occur, the mothers still cry, the children still ask me of their fathers and the community still rings when a death in custody occurs”. Paddy has been in jail for 20 years. It is the day of his release and he is aware of two separate laws - the white one and the black one. The years he has spent doing time for the white man’s law have been in preparation for this one day - his payback day. Follows the journey of two country boys who find themselves out of place in the hustle and bustle of a big city. Here, in this unfamiliar environment, they may just learn that they are not as different as they first thought. 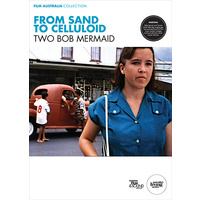 Two Bob Mermaid is about a young Koori girl who “passes for white” at the local swimming pool. Corinne dreams of becoming a swimming star like Esther Williams or Dawn Fraser, but her mother scoffs at the idea. ‘Swimming, that’s for whitefellas,’ she says. The local swimming carnival is coming up and Corinne has entered her name in the competition. She tries hard to ignore the racist comments of her white friends and the fact that her Koori friends are barred from entering the pool, but when a fight breaks out, she can no longer look the other way. Set in 1957, Two Bob Mermaid is a story about Aboriginal identity during a period of cultural conflict and racial tension. 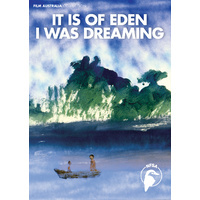 A perilous journey into the very core of the Aboriginal psyche as a troubled young warrior, alone in a cell, is watched by a Dreamtime spirit when death comes calling. Classification: M. Adult themes, Medium level violence. 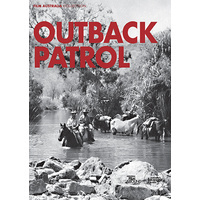 Curriculum Links: Indigenous Studies; Australian History; Australian English Curriculum K–10, Stage 5 - Insights into Aboriginal experiences in Australia; Legal Studies; PDHPE; HSIE/SOSE, Policing Studies 'Indigenous Issues in Policing'.